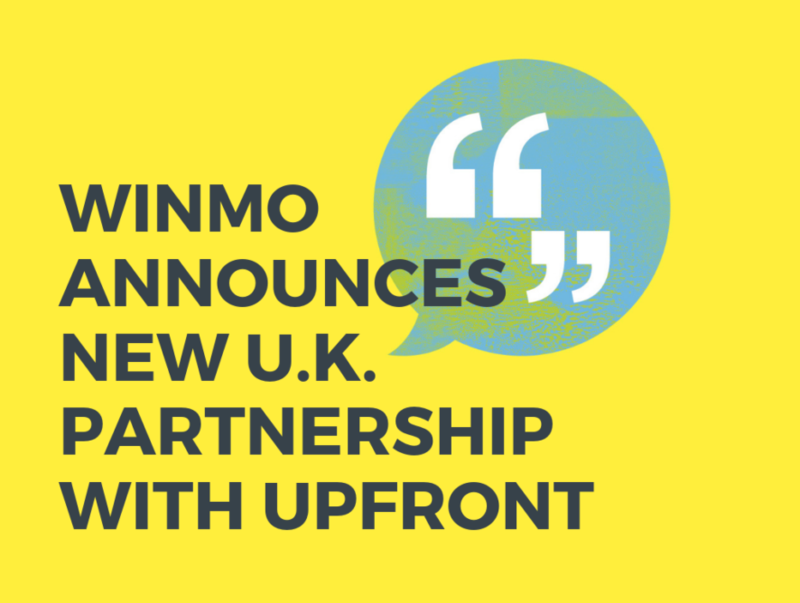 Winmo has announced a new exclusive partnership with U.K.-based Upfront Business Development. The agreement enables Upfront to offer its U.K. clients access to Winmo’s best-in-class database, which profiles top brands, agencies and the decision-makers in their ranks. Last month, Propeller Group, a long-established B2B PR, content and events agency for the media, advertising and tech sectors, acquired a majority stake in Upfront Business Development. As part of the deal, Upfront will be integrating its existing Stay Upstream product into the Winmo platform, which integrates seamlessly with other sales automation and inbound marketing platforms including Salesforce and HubSpot. For more information about the partnership and UK opportunities, click here.